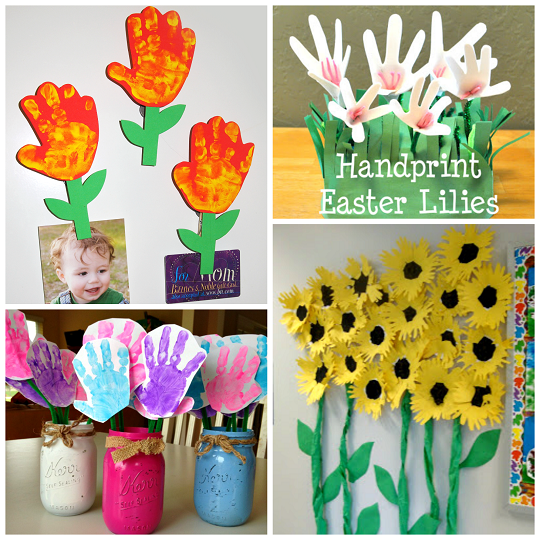 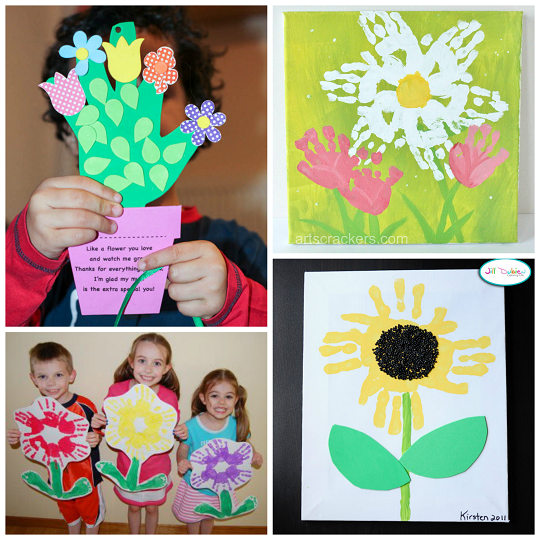 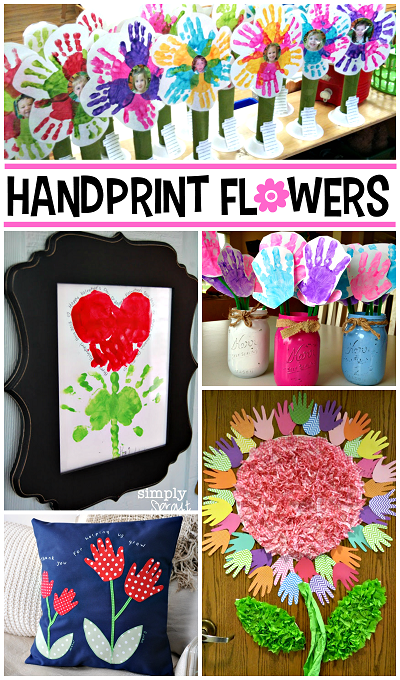 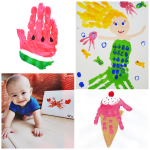 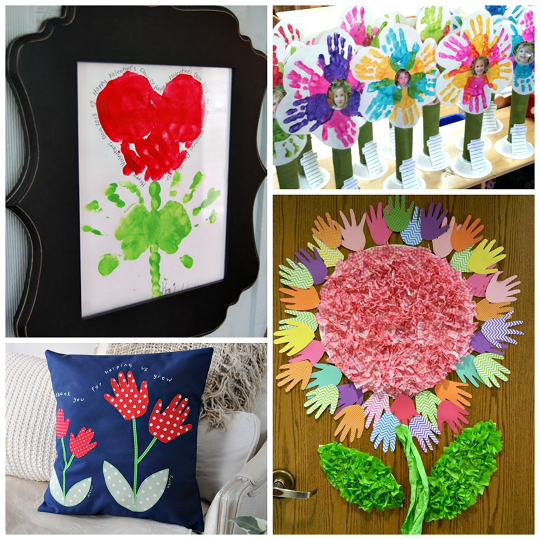 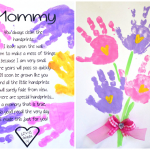 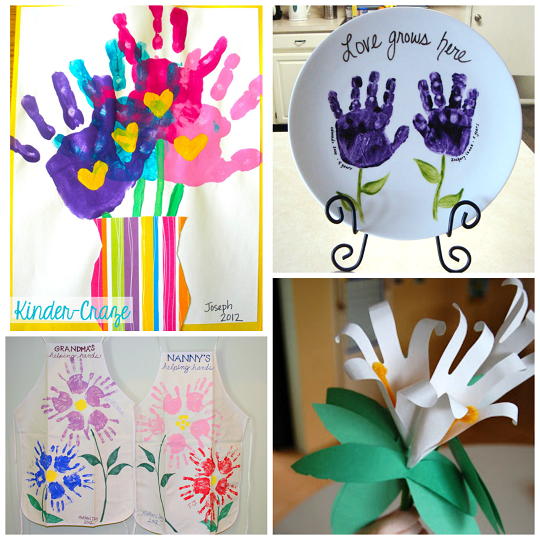 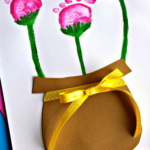 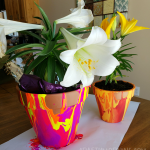 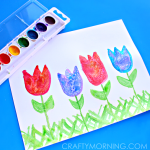 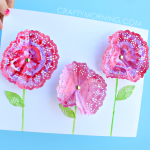 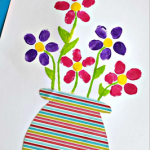 Handprint flower crafts are all over the web so I thought I would list my favorite ones for kids to make right here! 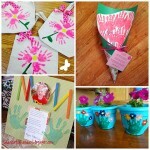 They are great to make for spring, summer, or Mother’s Day! 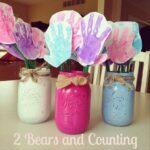 To get the directions on how to make them just click on the links below the photos.